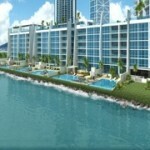 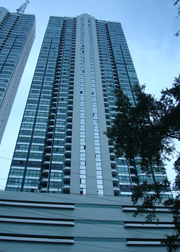 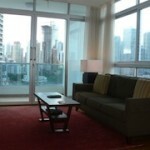 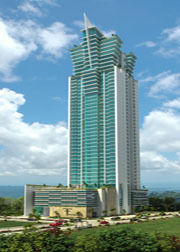 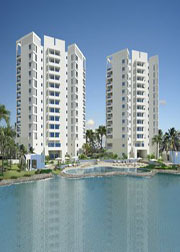 The Titanium Tower is located in one of the most desired locations outside of Panama City – Costa Del Este. 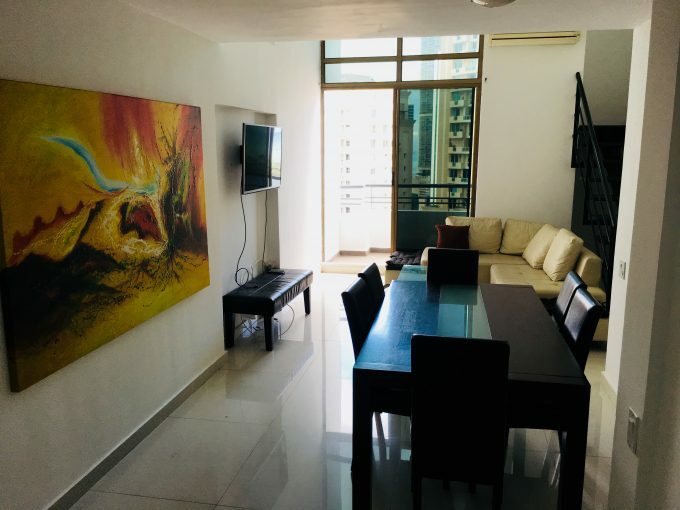 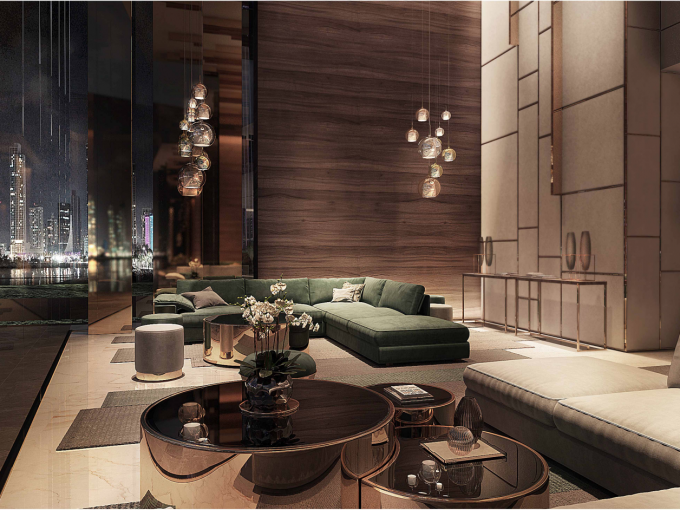 This exclusive area offers all the amenities of the City including shopping malls, banks, restaurants, top schools, car dealerships and much more. 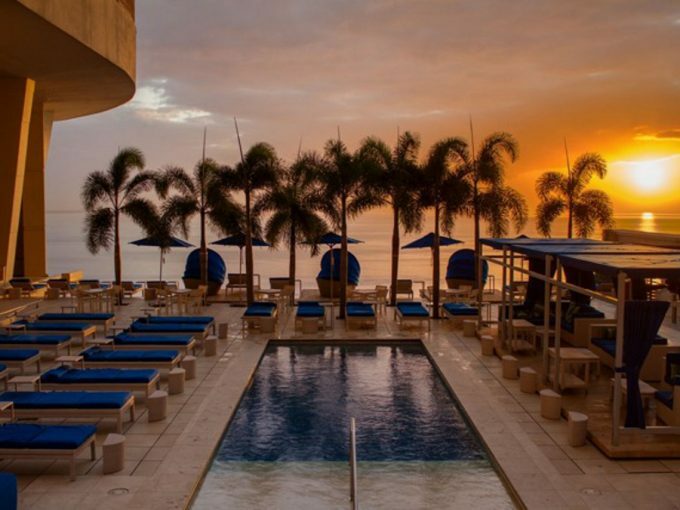 The Titanium is one of the most magnificent towers in all of Costa Del Este – offering a comfortable and luxurious lifestyle.